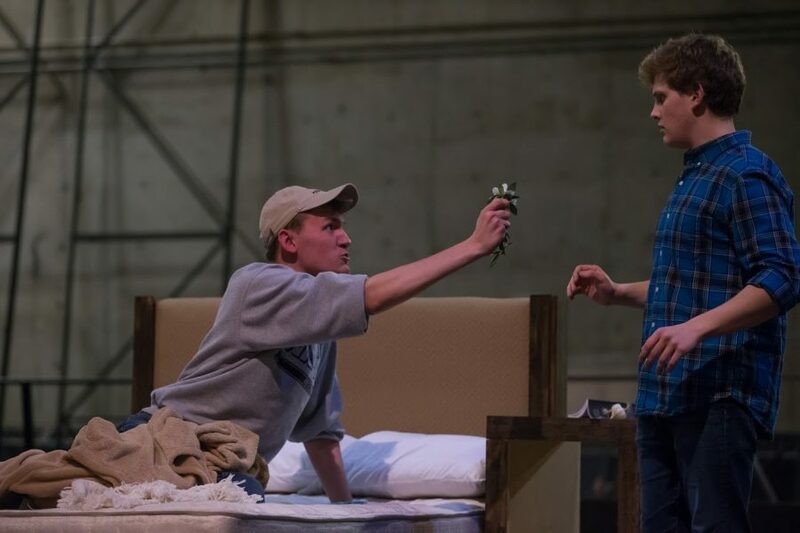 Student actors Jacob Miller and Alex Slade rehearse as Angels in America's opening date draws near. Whisking its audiences from New York City in the heart of the AIDS epidemic to the deck of a sailing ship and, eventually, to the tumultuous personal lives of a cast and crew putting on a Shakespeare production in the late ‘40s, SOTA’s lineup of spring shows promises a diverse range of settings, themes and theatrical styles. On Feb. 14, SOTA’s theatre department will begin to roll out its series of four productions, opening with controversial political drama Angels in America and concluding with classic Cole Porter musical Kiss Me Kate. Dance students will also have the opportunity to showcase their talents in Dance 18–which features the work of faculty and nationally renowned choreographers. 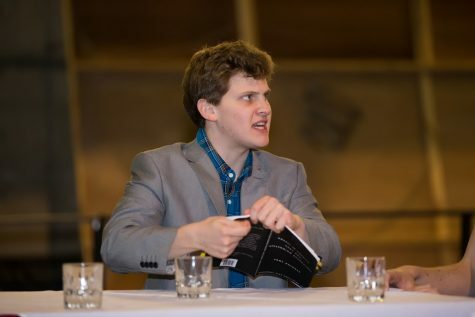 In addition to offering a wide range of styles from Greek drama to postmodernity, the department attempts to represent minority groups in their student body and audiences each semester. “Angels in America” tells the story of eight New Yorkers whose lives mysteriously become entangled during the AIDS epidemic; opens Feb. 15. 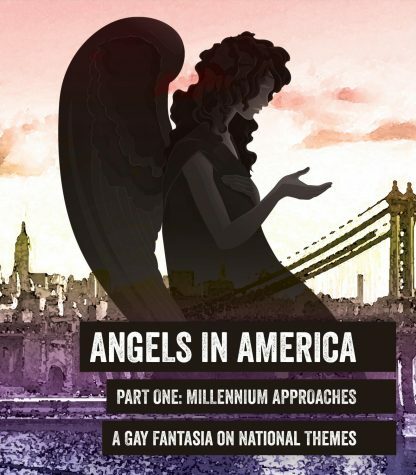 Written by Tony Kushner, Angels in America tells the story of eight New Yorkers whose lives mysteriously become entangled as the AIDS epidemic devastates the city. The metropolitan world of the mid-80s is introduced through the eyes of two couples. Mormon lawyer Joe Pitt and his wife Harper move from Salt Lake City to NYC in pursuit of work. Gay couple Prior Walter and Louis Ironson must deal with the news that Prior has contracted HIV. Domestic disputes ensue among the quartet. Louis, unable to deal with Prior’s illness, leaves the relationship. Harper battles an addiction to Valium. Joe comes to terms with his homosexuality, which has remained hidden for years. Prior receives routine visits from the ghosts of his ancestors. A cast of four secondary characters join the fray, including Roy Cohn, a real-life lawyer who has worked with Donald Trump and Joseph McCarthy, and Belize, Prior’s ex-boyfriend, who becomes Cohn’s nurse when Cohn falls ill.
Hatton, who will direct Angels, says that although the play premiered in 1991, its themes feel as fresh today as they did then. Hatton said that he’s most excited to present a play that allows audiences to see gay, male characters, completely. Alex Slade will play Roy Cohn and Prior #2 in Angels in America. Angels in America will run from February 15-25 in Corbett Theater. As the production’s name suggest, Dance 18, gives NKU’s dance majors and minors a chance to showcase their craft on stage. Highlighting an array of styles including ballet, tap, modern, jazz, and world dance, the show will feature the works of faculty and five guest choreographers. One of these choreographers, Mercedes Ellington, is the descendant of jazz pianist and bandleader Duke Ellington. Tracey Bonner, NKU’s dance coordinator, began to bring the project together over a year ago. “Tick, Tick…Boom!” is an autobiographical account of Rent playwright Jonathan Larson’s rise to acclaim. In total, about 45 performers will be involved with Dance 18. That’s not including the stage manager, an assistant stage manager and the rest of the 15 members of the backstage crew. Four years ago, when Bonner began her tenure, there were only six dance majors. Now, there are thirty. The department hasn’t just grown in size. She says that interest and diversity has greatly increased since beginning her job. Whether you’re into tap, modern dance or ballet, she said, there is a place for you in the program. Dance 18 will run from March 22-24 in Corbett Theater. On the heels of Dance 18 are a pair of musicals. The former, Tick Tick…Boom!, is the autobiographical account of Rent playwright Jonathan Larson’s rise to acclaim. Set in the early nineties, it’s a story about self-discovery and ambition written for those who’ve gotten lost in pursuit of a dream. 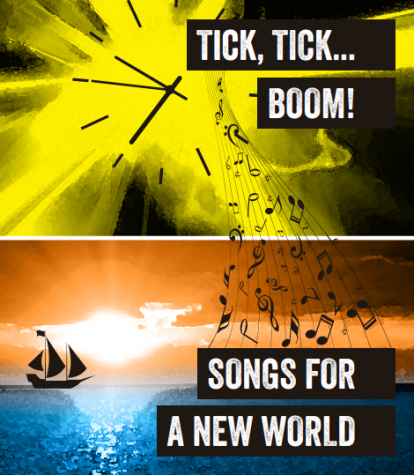 The latter, Songs from a New World, functions as a short story collection set to song. Written and composed by Jason Robert Brown, the production transports its listeners to a variety of times and spaces. 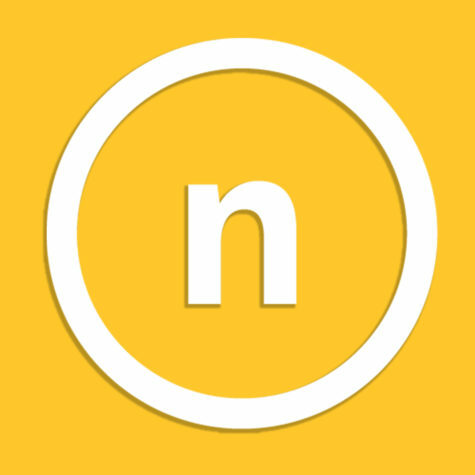 One minute, you’ll root for a young boy’s attempts to escape poverty through basketball. The next, you’re standing on a ledge, 57 stories above Fifth Avenue. The two plays, directed by Jamey Strawn, run from April 3-8 in Strauss Theater. “Kiss Me Kate” harks back to its Shakespearian roots and rounds out the season with the classic tale. 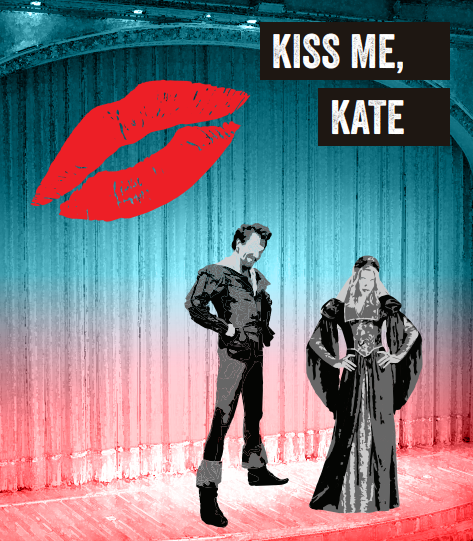 SOTA’s last main stage performance of the season will be Kiss Me, Kate. The curtain opens on Baltimore in the 1940s. In this hot summer, a troupe of actors put on the musical adaptation of Shakespeare’s The Taming of the Shrew. Director Corrie Delainey, assistant professor of theatre, says she was drawn to the piece because of her love of Shakespeare and Cole Porter. “Porter wrote the music and lyrics. His music is witty and you’ll be leaving the show singing some of the tunes,” Delainey said. Kiss Me, Kate tells the story of how a theatre company prepared to perform the The Taming of the Shrew, which follows a royal family going through a marriage predicament. The younger daughter, Bianca, is pursued by many men in the town, while her older sister Kate is not. Since Kate is not married, Bianca is not able to marry until Kate is married. The 1940s were known as the Golden Age of Broadway, a period that produced big smash hits, lots of dancing and “lots of beautiful costumes,” according to Delainey who said getting costumes for the show has been interesting. The show shines a light on what relationships looked like in Shakespeare’s time and how they still affect us today. The contrast between how we view marriage roles and the stereotypical idea of marriage are also highlighted. “It’s a comedy; it’s a musical. [There will be] lots of dancing, it’s a fun night at the theater,” she says. The show will run through April 19 – 22 and then April 25 – 29. Tickets are available for purchase online at $10 for students, $13 for seniors and $16 for adults.